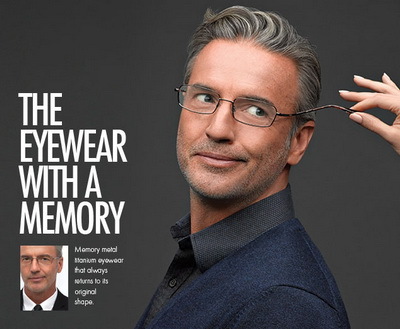 In 1988, Marchon launched the first eyewear collection featuring "Flexon," a lightweight metal alloy that bounces back to shape when bent, forever changing the world of eyewear. With more than 200 light weight, expertly crafted frames, Flexon frames offer extreme flexibility, comfort, durability and style, making them a perfect fit for every member of your active family. The collection features design elements like sleek and modern architectural components that are timeless and classic enough for everyday style. Using unique materials and innovative technology, Flexon has set the bar for lightweight, strong and comfortable eyewear, incorporating classic designs and edgy styles to appeal to the wide range of men, women and children. Flexon is ideal for individuals with an active lifestyle seeking, ease, comfort and durability in their eyewear, including on-the-go parents or grandparents and energetic kids. No more trips to the optometrist to adjust bent glasses. Flexon eyewear is worry free and hassle free. Visit the Flexon Eyewear website.